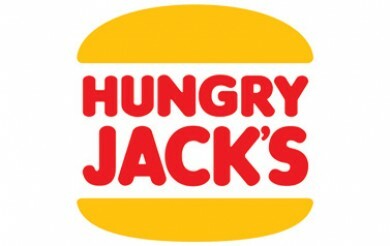 For their latest promotion, Hungry Jack’s are promoting Whopper Your Way, with your choice of single, double or triple 100% Aussie beef patties across their Whopper range! The Whopper range includes the original Whopper, Whopper Cheese, brand new Whopper Farmhouse (click to read more) and Angry Whopper with angry onions. All the Whoppers contain lettuce, tomato, pickles and mayonnaise with 100% Aussie beef. For all the latest Whopper pricing information, click for the latest Hungry Jack’s Prices & Menu!